IWriteEssays is a premium freelance writing service which provides clients with professional and passionate freelance writers to craft creative and engaging content to increase online visibility and boost productivity. Our expert freelance writers offer impeccable writing services to clients at pocket-friendly prices while meeting high-quality targets. 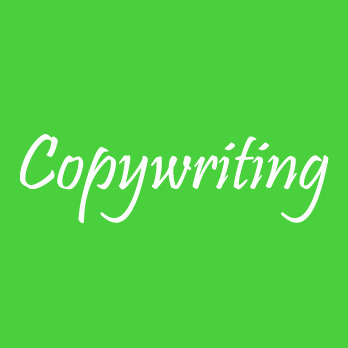 IWriteEssays is a freelance writing company with a goal to elevate our client’s business or brand. We work tirelessly to ensure clients receive original, attractive, and compelling content for their websites, blogs, videos, magazines, or articles. Our team of proficient writers crafts unique and relevant content to capture reader’s attention and consequently, convert them into customers. Our talented freelance writers are well-conversant with SEO optimization to aid in increasing our client’s search engine ranking. Similarly, they are up-to-date with the new and latest trends in various industries to help in writing relevant content for a specific audience. We are time cautious and present great content to our clients while meeting deadlines.